The city of Sendai is actively involved in a broad range of city-to-city exchange programs with a number of sister and friendship cities from around the world--Riverside (United States), Rennes (France), Minsk (Belarus), Acapulco (Mexico), Changchun (PRC), Dallas (United States), and Gwangju (South Korea)--as well as with cities with official agreements--Oulu (Finland) and Tainan (Taiwan). 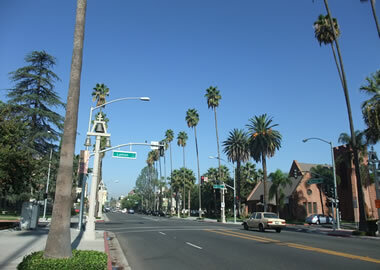 Riverside is the seat of Riverside county, which is located in the center of southern California. Thanks to its warm climate, the city is famous throughout the United States as a resort destination. Tourism and orange cultivation constitute its primary economic activities. It is home to approximately 290,000 people. As the capital of Brittany, Rennes is its political, economic, and cultural center. With geographical features and a climate similar to that of the Tohoku region, it has long flourished as an agricultural area. At the same time, a growing high-tech industrial profile in recent years has also become a notable feature of the local economy. 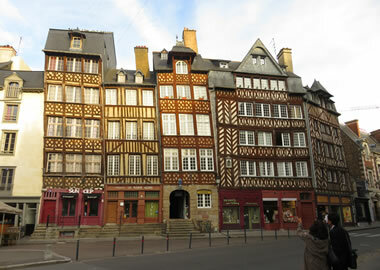 Rennes has a population of approximately 210,000 people. As the capital city of the Republic of Belarus, Minsk is the country fs political, cultural, and economic center. The city is famous for the production of automobiles, tractors, and other motorized vehicles. Numerous academic and cultural institutions, including the Science Academy, theaters, museums, and libraries, are situated here. 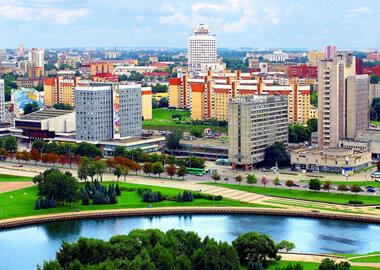 Minsk is home to approximately 1,730,000 residents. On orders of Lord Date Masamune, Hasekura Tsunenaga led a Japanese delegation to Europe in the Keicho era by first crossing the Pacific Ocean and landing at Acapulco in the New World. Acapulco is today a thriving international tourism and resort city known for its beautiful sandy beaches and colorful coastline. 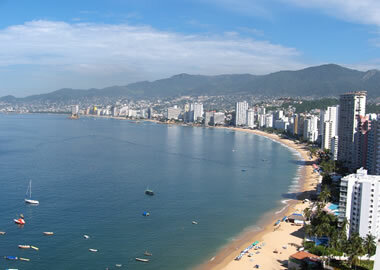 Acapulco has a population of approximately 720,000 people. Situated virtually in the precise center of the northeast region of China, Changchun is the capital of Jilin Province and the political, economic, cultural, and transportation hub of this region. The city has grown considerably as an industrial and cultural town and is especially famous as the home of the Changchun First Automobile Factory. 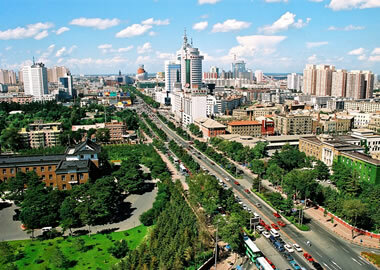 Changchun is home to a total population of 7,240,000 people (with an urban population of approximately 3,150,000 people). 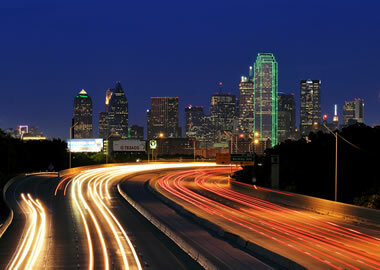 Located in northeastern Texas, Dallas is a key city in the south central region of the United States. Its major industries include oil, distribution, electronics, and airlines. The city is also famous as the home of several professional sports franchises. The population of Dallas stands at approximately 1,210,000 people. 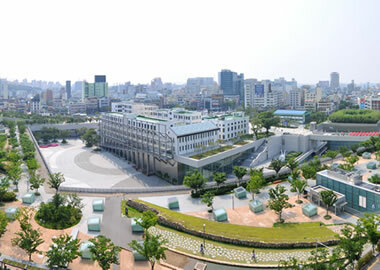 Gwangju is a metropolitan city located in the southwest region of South Korea. It is a hub of political, economic, and cultural influences, as well as a cultural city with an impressive concentration of institutions of higher education. Gwangju hosts the Gwangju Biennale, an international art festival that is held every other year. The city is home to approximately 1,400,000 people. An agreement respecting the promotion of industrial development focusing primarily on the field of high-tech applications was concluded by four parties: the city of Oulu, Oulu Innovation Ltd., the city of Sendai, and the Sendai City Industrial Promotion Organization. 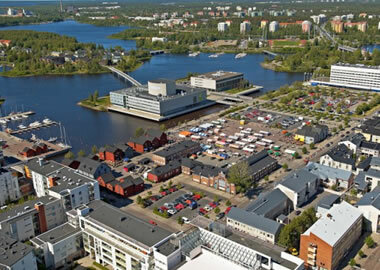 Oulu is home to approximately 130,000 residents. Spurred by the momentum in civic exchanges gained through the Star Festival, an agreement to promote exchanges in six areas--tourism, economy, industry, welfare, culture, and sports--was concluded between Sendai and Tainan. 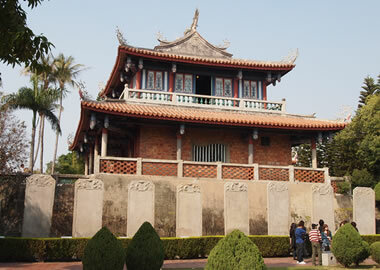 The population of Tainan stands at approximately 760,000 people. Copyright © SENDAI INTERNATIONAL HALF MARATHON, All Rights Reserved.